After Pokemon Go, it’s the Prisma photo editing app which has taken the Internet by storm. The app was initially available only for iOS users adding to the envy of Android clan. However, Prisma Labs, the developer of Prisma, brought the beta version of app to Android last week and finally made the app available for everyone today. We really like the way the app is using Artificial Intelligence (AI) to edit the photos. 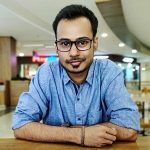 Unlike other photo editing apps which apply a filter over the photo, this app offloads the processing on the server after which AI works its wonder. We don’t need to say much if you have already used the app. However, there’s one thing which might have annoyed the users, the Prisma watermark. Yes, the app adds its watermark to all the photos that you edit. If you don’t know how to remove Prisma watermark from your photos, we will show you how to do it. Read on. Step 1: Make sure you have the latest version of the app installed on your smartphone. You can update the app from Google Play Store. Step 2: Now open the Prisma app and tap on the ‘gear icon‘ located at the right side of the camera icon. Step 3: In the settings menu, you will see an ‘Add watermark‘ which will be enabled by default. Tap on the toggle button provided against the option to disable it. 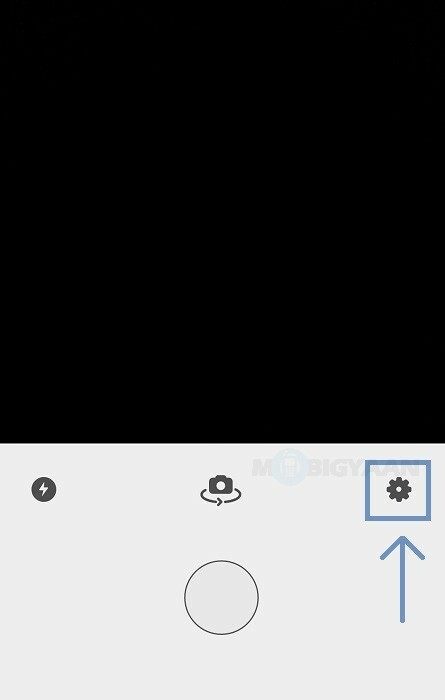 Toggling the button will remove Prisma watermark from all the photos that you will edit afterwards. You can go back to the main screen and continue editing the photos. 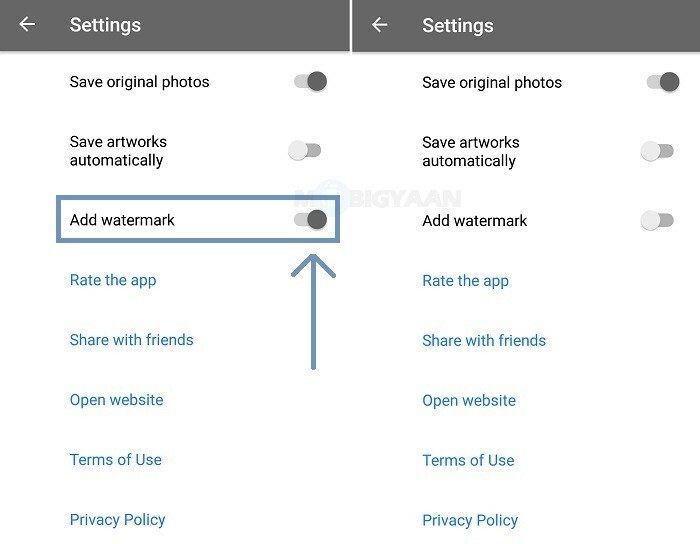 As soon as you have disabled the ‘Add watermark’ option from the Settings, you won’t see any Prisma watermark in your photos that you will edit henceforth. 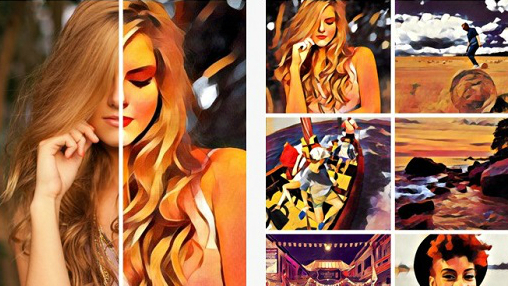 Now that you know how to remove Prisma watermark, you can create much beautiful artwork without annoying yourself by looking at the Prisma watermark in all your photos. If you already created some cool artwork using this app, do share it with us on our social media channels. We would love to see the creative side of our readers. You can also check out our ‘How-To Guides‘ section for more tips and tricks.